Herbal tea is as old as history. 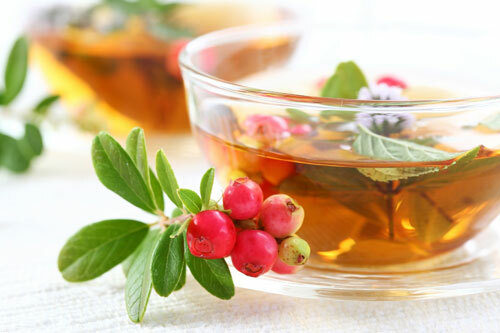 Also known as an herbal infusion, an herbal tea is simply the combination of boiling water and dried fruit, flower or herb. Our delicious herbal teas are made only from the best ingredients. From the sweet to the spicy, our herbal tea selection has something for everyone. Herbals teas do not come from the Camellia Sinensis tea plant, so they are naturally caffeine-free so the whole family can enjoy them. They are also very medical. We are always expanding our herbal tea assortment, so please check back often as we develop new and exciting blends.